US-China trade war: What best can the Trump-Xi dinner throw up? 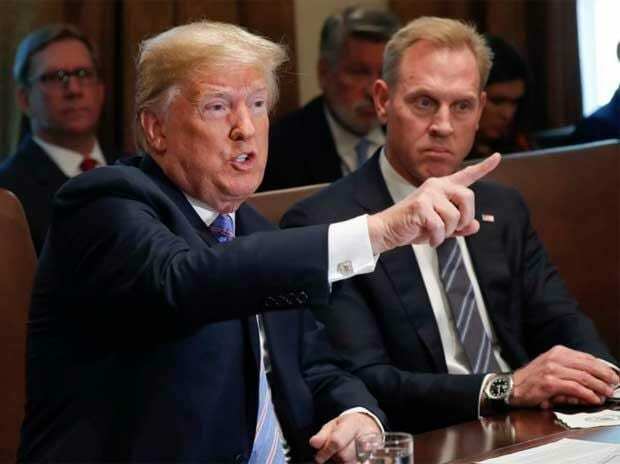 US President Donald Trump is setting himself up for a fight with congressional Republicans if he seeks to expand his unilateral tariff powers or proceed with threatened duties on imports of cars and auto parts. Trump is expected to urge Congress in his State of the Union address this month to pass new legislation that would boost his powers to break down tariff and non-tariff barriers to American exports, Bloomberg News reported on Tuesday. Senator Chuck Grassley of Iowa, who now chairs the Finance Committee with jurisdiction over trade, told reporters Wednesday that Trump will not be allowed more power because Congress has already delegated too much authority to the executive branch. For much of his presidency, Trump has had free rein on trade and faced little public push back from his own party in Congress. That could change in 2019. Trump last year used an arcane trade law to impose duties on steel and aluminum imports from the majority of US trading partners on national security grounds. He is considering using the same authority to hit car and auto parts imports with tariffs as early as next month, causing Republicans to examine if they should limit his trade authority. “I do not believe that we should alienate our allies with tariffs disguised as national security protections. And certainly not when it comes to trade in automobiles and auto parts,” Grassley said in a statement late Wednesday.